The Theatre Royal has revealed architectural images of its proposed redevelopment plans for the first time today. 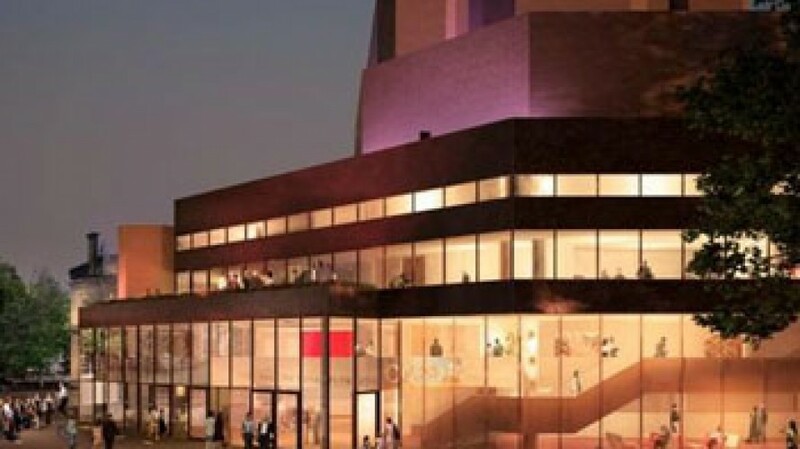 The redevelopment will see the re-cladding of the building which will improve energy efficiency by up to 40 percent; an extension to the front of the building allowing level access; a new box office, shop and cafe area which will significantly improve customer experience; an outdoor terrace area and an extended restaurant, and a new studio space within the theatre basement which will provide a city centre location for work with young people and community groups. The go ahead on the project is dependent on Arts Council funding as well as the theatre raising its own funds towards the project. The theatre has already begun the fundraising process and a public appeal will be launched next month.